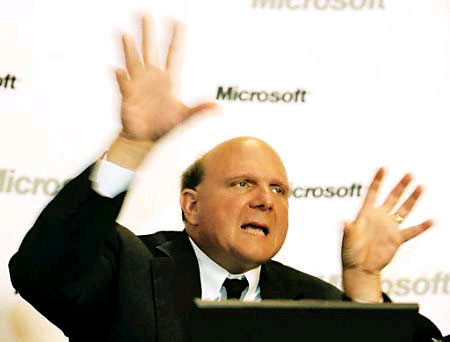 So Microsoft is trying to defend their decision to cripple Windows 8 right out of the box. We told you a few days ago that Microsoft has chosen not to include Media Center or DVD playback support in the shipping version of Windows 8. To get either of these you will have to pay for some sort of upgrade. If you have the standard version of Windows 8 you will need to buy an upgrade to Windows 8 Pro and if you already have Pro you will need to buy the Media Pack upgrade. Now reading that can you spot the inconsistency? Microsoft has already announced they are going to support Dolby Digital Plus in all versions of Windows 8. This is to provide a more “cinematic” audio experience. Now for the MPEG-2 CODEC comment. If these truly cost so much why are they included in so many FREE CODEC packs? MPEG-2 and Dolby are two of the most commonly used CODECs out there. Asus, Gigabyte and many other motherboard makers already include this in their driver and utilities DVDs so Microsoft’s comments about high costs do not seem to make sense here either. What this really sounds like (as we said before) is nothing more than a push to make their cloud and streaming services look more attractive. If they say that you can still play back movies with full Dolby Digital audio as long as you stream them from Microsoft or one of the streaming services that are building their app for the MetroUI you are much more likely to do that and not pay the extra for the full experience. Microsoft is also going to be pushing Tablets and Ultrabooks in a bigger way with Windows 8 and neither of these devices have DVD players in them. However, this decision leaves the desktop and HTPC guys out in the cold. It is true that there will be OEMs and other system builders that will pay the extra for DVD playback and media center, but all that will do is push that cost back onto the customer.